Chrysler is coming out swinging under Fiatâ€™s ownership. 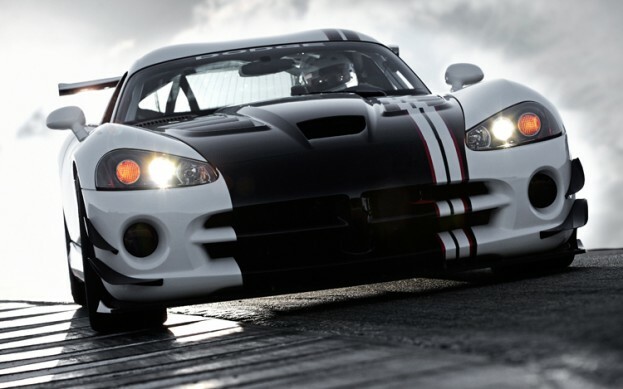 Dodge is readying its 2013 Viper, on sale next year, and wants to steal the hearts, wallets, and wall space of young car fanatics everywhere. The Porsche 911 and Chevrolet Corvette will have a strong rival if Dodge has its way. Ralph Gilles, the head of Chrysler design and the Dodge brand, stated yesterday at the Automotive News World Congress that the Viper â€œis an icon, and Dodge as a performance brand, itâ€™s important to have a performance vehicle.â€ The Dodge Viper was taken out of production after the 2010 model year and was slated to potentially return no earlier than 2012. 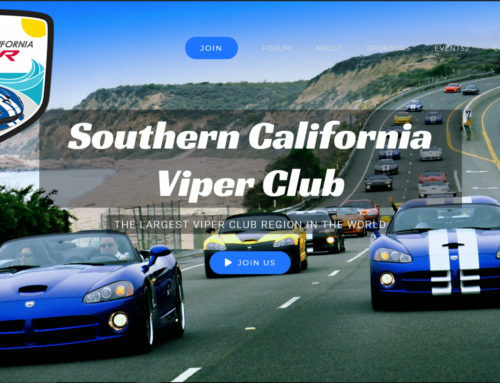 The Viper has been a niche product, selling just over 2000 units in the last three years; however, there is no plan to make the Viper a volume seller. 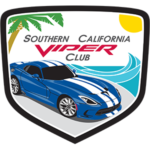 The number of cars sold for the Viper program is not important to Gilles, but he states that the new Viper will turn a profit and will sell a small number of cars in Europe. Gilles has also told us that the design for the 2013 Dodge Viper is inspired by a naked woman on a beach. With the exception of a coke-bottle body shape, we are intrigued to see how she comes across in automotive form. With this potentially racy new design, Gilles and Dodge hope to capture the hearts and pocketbooks of people under 45. Gilles and his bosses at Fiat want to lure in buyers who would otherwise be saving up for something out of Porscheâ€™s model line or from Chevyâ€™s stable of Corvettes. Speculations about the 2013 Viper using a Ferrari-sourced engine have officially been ruled out. Will the new Dodge Viper adorn the walls of teenage boys in the near future? If Gillesâ€™ enthusiasm is any indication, we hope so.